Executive Chef and Partner of North End Grill, New York City? 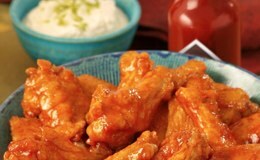 Combine Tabasco brand Buffalo Style Hot Sauce, ketchup, mayonnaise, horseradish, Worcestershire sauce and sugar in a food processor and process until smooth. Remove and discard wing tips from wings. Separate each wing into two pieces at the joint; trim excess fat and skin. Toss chicken wings in a bowl with flour. Fry wings for 10 minutes or until golden and crispy. Remove from fryer; drain and transfer to a bowl. 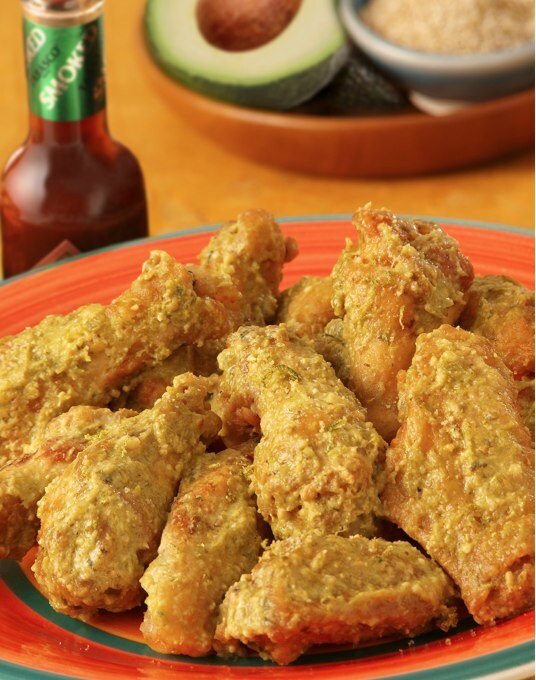 Toss wings with desired amount of Creamy Buffalo sauce. 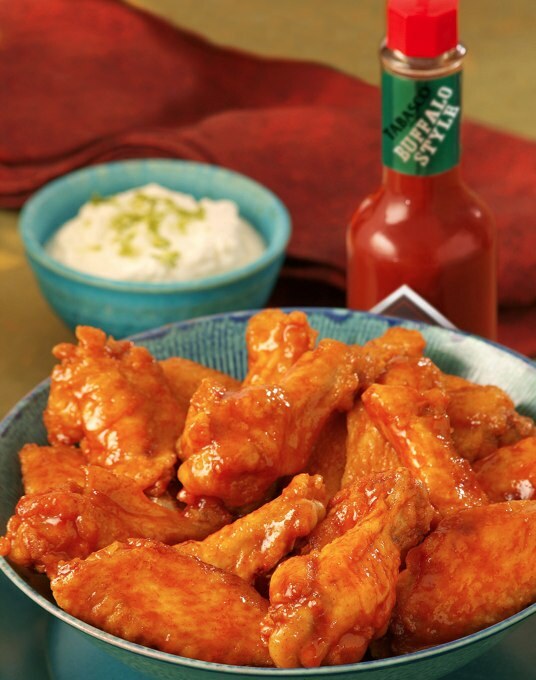 Combine SWEET & Spicy Tabasco sauce, garlic, soy sauce, honey and vinegar in a large bowl and mix. Remove and discard wing tips from wings. Separate each wing into two pieces at the joint; trim excess fat and skin. Toss chicken wings in a bowl with flour. Fry wings for 10 minutes or until golden and crispy. Remove from fryer; drain and transfer to a bowl. 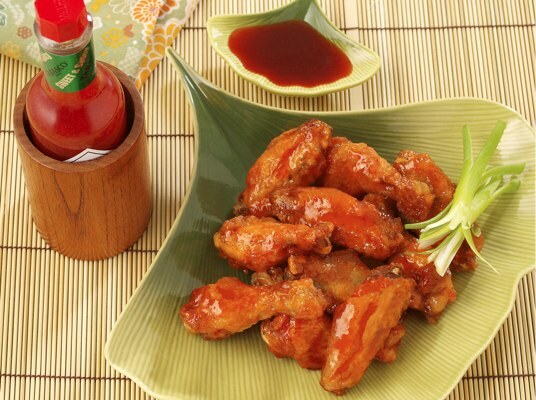 Toss wings with desired amount of East Asian Style sauce. Top Chef Masters winner Floyd Cardoz is the Executive Chef of North End Grill, the latest restaurant from Danny Meyer’s Union Square Hospitality Group, opening at the end January 2012. 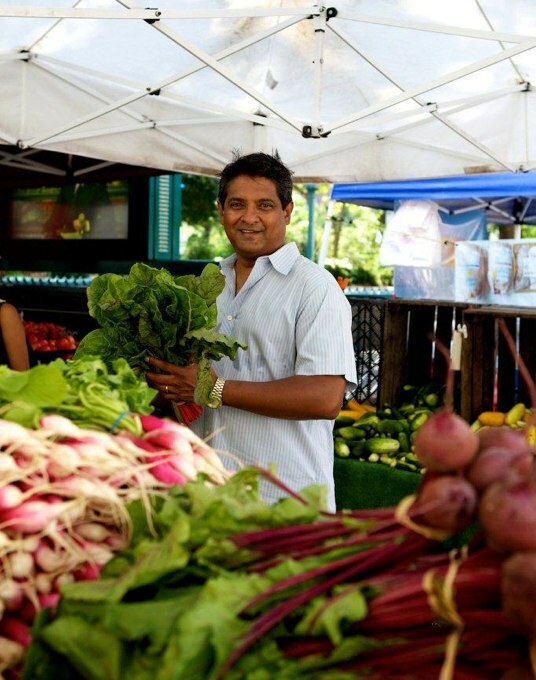 Floyd was formerly the Executive Chef of Tabla, the pioneering New Indian restaurant overlooking NYC’s Madison Square Park. Don’t forget to check the P4RGaming for amazing entertainment after the game. While I’m looking forward to trying all 3 recipes, I’m especially keen on the Avocado Chipotle one. That looks awesome. Now I am hoping my wings are thawed out when I get home tonight! If I had to pick right now I would go with the creamy buffalo. Would love to see your “take” on that recipe, Chris.